Kathmandu, Oct 7 (IANS) A Nepalese airline has conducted a maiden flight to the Tenzing Hillary Airport at Lukla, the gateway to Mount Everest, an official said on Sunday. 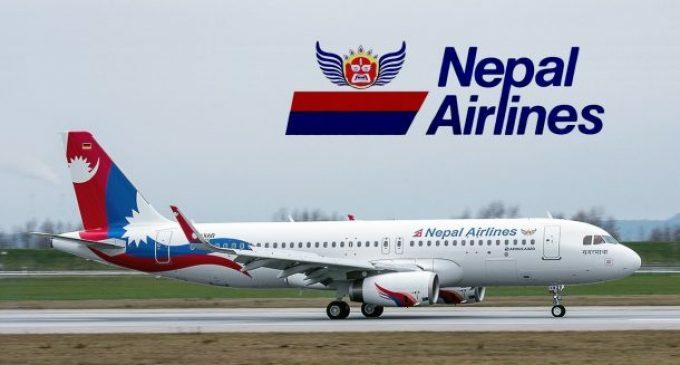 After conducting test flights to different remote airports including Lukla last week, flag carrier Nepal Airlines Corp (NAC) used 17-seater planes to fly to the Hillary Airport, located at an elevation of 2,800 metres in Solukhumbu district, reports Xinhua news agency. Although the NAC has four Y-12e planes in its domestic fleet, it had not conducted flights to remote mountainous areas, citing technical issues as well as pilot shortage. It is the first time the NAC conducted a scheduled flight to Lukla after a gap of two years.